Networking really works! One of my friend connected me with stylist Krissie Torgerson who allowed me to assist with the Family Matters EW reunion shoot. It was my first styling experience and I learned so much about day of prep, pulling clothes, and actually fitting customers. 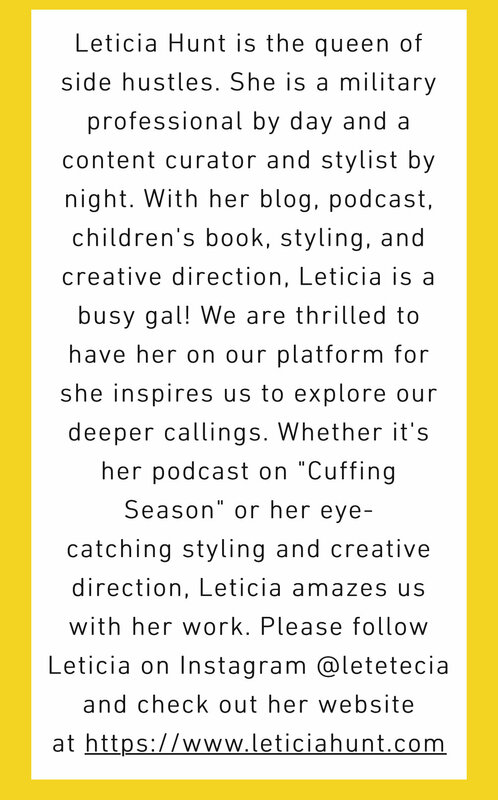 I can’t wait to see what the future holds in regards to my styling! Pictured below is the original cast of Family Matter;Kellie Shanygne Williams , Darius McCrary, Shawn Harrison, Bryton McClure, Jo Marie Payton, Reginald VelJohnson, Jaleel White, and Telma Hopkins. 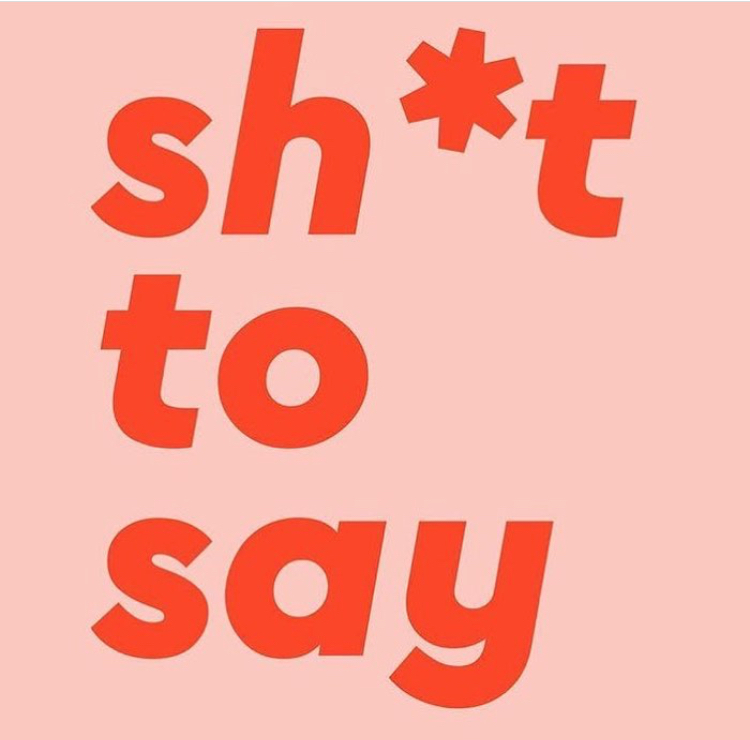 Sh*t to Say Podcast- "Fashion Killas"
My dear friend Laci at http://www.solacilike.com/ started a podcast entitled Sh*t to Say because she literally, “had sh*t to say!” She invited me on her second episode along with our friend Natalia to discuss fashion. Check it out below! 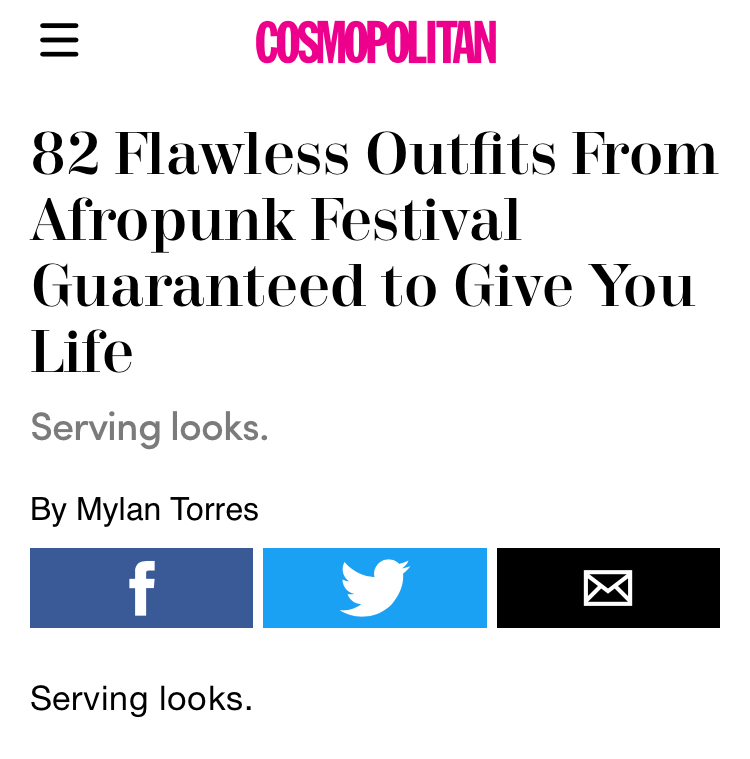 As if Afropunk wasn't already a life changing experience, I returned home to see I was featured Cosmopolitan for having a "Flawless Outfits." The photo was captured by Mylan Torres and the outfit that was featured was designed by me and sewn by mother. Dreams do come true! In March had the opportunity to participate in a response piece for NYLON in regards to the Netflix film Burning Sands. Sydney Gore a contributor for NYLON recognized that the movie had generated a strong response from members of the Black Greek community and reached out to 12 men and women 9 (to include myself) who are members of the Divine Nine (the nickname for the nine Black Greek Letter Organizations) and asked us to share our reactions to the film. 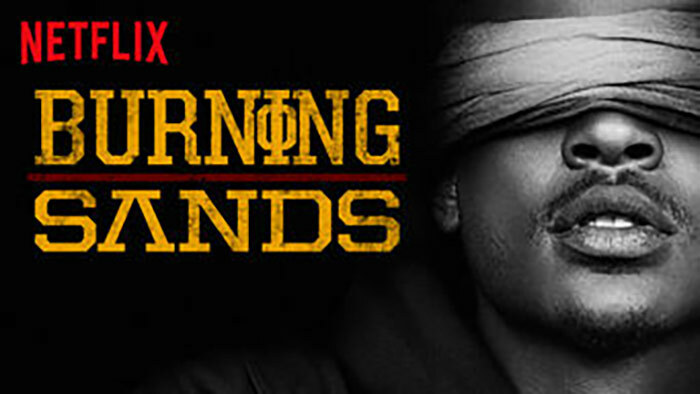 Burning Sands explores the dangers of hazing from the perspective of Zurich Condoll (Trevor Jackson), a student at the fictional HBCU Frederick Douglass University, as he experiences Hell Week as a pledge of the prestigious Lambda Phi fraternity. Read what I took away from Burning Sands in an interview, below. 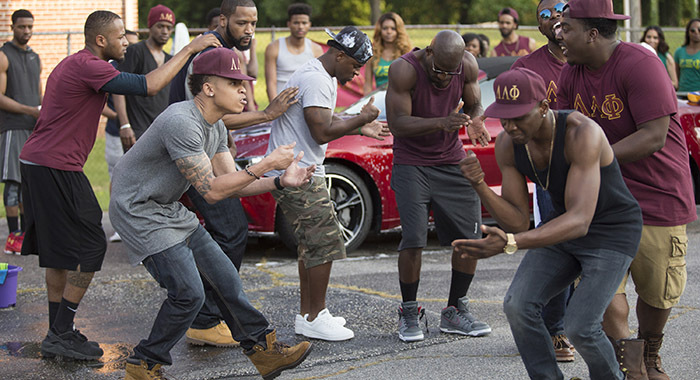 How do you feel about the way in which Black Greek Letter Organizations (BGLOs) and the HBCU experience were portrayed in this movie? I believe BGLOs and the HBCU experience was portrayed as very superficial. As a member of a BGLO and a graduate of an HBCU, I felt cheated. There’s a burning curiosity to get a glimpse into the black culture and community. 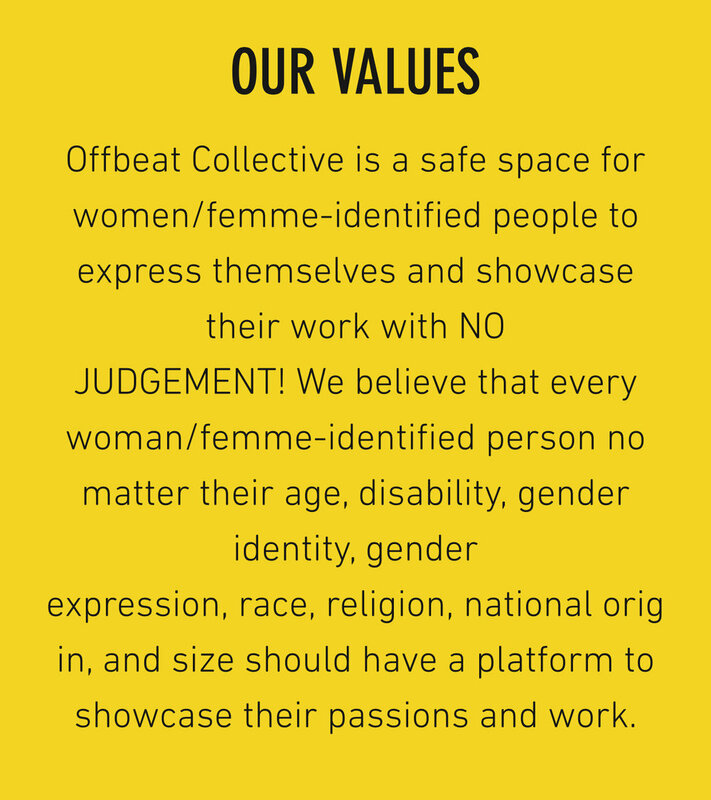 It is important that we are the ones telling our stories and telling them truthfully, but we also need to be cognizant that eyes are on us and we should be telling stories holistically. Our HBCUs and BGLO are very important in this country. We produce the most black engineers and doctors. Life at an HBCU is a constant balancing act between academia, individual growth, and social life. Academia and growth were only [tangentially referenced] in Burning Sands, while there was an emphasis on social life. There was only one scene in a classroom, while there were several scenes at a fast food restaurant. In order to be a part of BGLO, there are academic requirements that must be met, meaning while there is a possibility your grades could slip during the pledging phase, there is still a large portion of your focus that must remain dedicated to your education. What do you think the film did well? I would like to applaud the director for taking on such a controversial topic and shedding light on to the consequences of “pledging” gone wrong. While I do not agree with the entire approach, I would be a fool to say that the topic wasn’t relevant. There have been several cases of death and fatal injuries as a result of pledging. I think the film did a good job of explaining that there are certain responsibilities given to members of an organization while bringing “pledges through.” Many times people can overstep boundaries or forget their responsibilities, and that is usually what leads to misfortune in the process. I also thought it was powerful to show the pledges reaching out to members of the organizations who were in different stages of post-undergraduate life. Furthermore, I enjoyed the one professor’s concern with Zurich; educators at HBCUs are definitely more connected with their students. Lastly, I believe the film did a good job highlighting some of the challenges you face while pledging, i.e., discretion, maintaining relationships, financial strain, and time management.